Pressure seems to be mounting on the Bharatiya Janata Party, after Catch reported that the party's Bihar unit bought several parcels of land in early November, just before Prime Minister Narendra Modi announced his demonetisation policy. 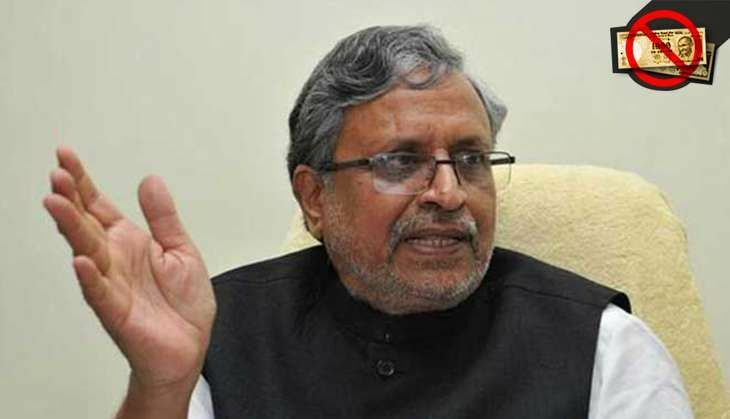 Reacting to the developments, senior BJP leader in Bihar, Sushil Kumar Modi, said the party had followed strict procedures in acquiring land, and that there was no financial wrongdoing. "Taking loans to buy property is not illegal. And, as far as I know, the registry of any land is done through a demand draft, not cash. Had there been any wrongdoing, its details will be with the Bihar government," Modi said. He also reiterated the BJP's line on demonetisation, about it being very secretive, to the point where nobody except for the PM and a handful of individuals knew about it. "Not even the Finance Minister knew about this policy," said the former Deputy CM of Bihar. On the other hand, senior BJP leader Sudhanshu Mittal said acquiring property across India was a long term plan of the party that had been brought into force over the past one and a half years. "Since Amit Shah took over as president of the party, there is an endeavour to have offices up to the district level. And this is an ongoing exercise. To link it to demonetisation is a figment of imagination of a perverse mind," Mittal said. Meanwhile, several Opposition parties have demanded an inquiry into the case. Senior AAP leader Raghav Chadha said some suspicious reports, such as about the BJP's West Bengal unit cashier depositing Rs 3 crore in Rs 500 and Rs 1000 currency notes hours before the demonetisation policy was announced, had come into public domain ever since 8 November. But the story about BJP buying land was a 'clincher' in this regard. The Janata Dal (United) has already demanded a Supreme Court-monitored probe, and by Friday afternoon, the Congress too, through its spokesperson Randeep Surjewala, demanded an inquiry on the issue and demanded an explanation from the BJP's top bosses.